Looking for the perfect gift, but not sure what that might be? Gift Cards solve your problem putting the choice right into the hand of the gift receiver. Cards may be purchased at the following leading retailers: Coles, Myer, Coles Express, Kmart, Target, Liquorland, First Choice Liquor, Vintage Cellars, Officeworks. Even easier, you can purchase a Coles Group & Myer Gift Card, which can be redeemed in any of the above participating stores. Gift Cards are conveniently located at the registers and on Gift Card stands in all participating stores. Simply select the Gift Card of your choice, take to the register and nominate the value you wish to add to the card. This can be any amount from $5 to $500. Your card is loaded with this amount and is ready for use at any of the participating stores located across Australia. Alternatively, you can purchase your Gift Cards online. MasterCard and Visa credit cards are accepted for payment of Gift Cards purchased online. Your Gift Card can be loaded with a value of your choice between $5 and $500, and is valid for a period of 4 years from the time of purchase. You can use your Gift Card to purchase most products available in store*. You might not want to spend all the amount on your Gift Card in one go. You can use your card as many times as you want, in any of the participating stores, until the balance reaches zero. 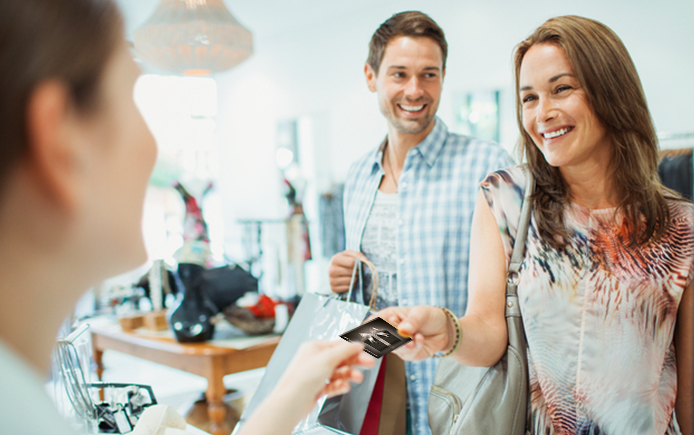 If your purchase is more than the amount available on your gift card, you can make up the full amount with other types of payment, for example cash, EFTPOS, credit or charge card. When purchased, each Gift Card is loaded with a value between $5 and $500. If the card value is not printed on the card carrier, you may check your balance online by using the 4 digit Access PIN on the reverse of your card. Alternatively, contact the customer response team on 1300 304 990. Please treat your Gift Card like cash. Lost or stolen cards cannot be replaced or refunded.